Fiat Chrysler Automobiles isn't working fast enough to fix recalled cars, according to the government, and on Monday regulators announced a rare public hearing to look into the matter. 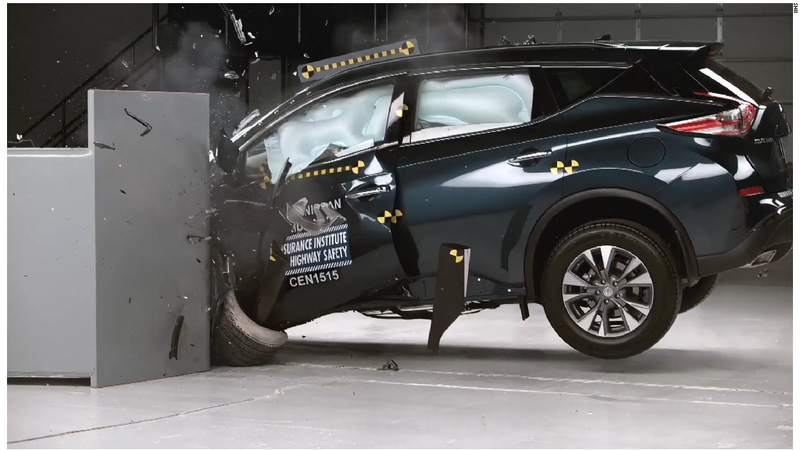 The National Highway Traffic Safety Administration will hold a hearing on July 2 to investigate the automaker's performance on 20 recalls involving about 10 million cars, trucks and SUVs. "In each of the 20 recalls, NHTSA has significant concerns around Fiat Chrysler's (FCAU) performance," NHTSA administrator Mark Rosekind said in a conference call. While NHTSA has previously called on Chrysler to speed up recall work on 1.5 million Jeep Cherokees with gas tanks that had been found vulnerable to rupture in rear end collisions, Rosekind took pains to point out that it was not the only case the agency was concerned with. Other Fiat Chrysler recalls include ones for Takata airbags with inflators that could explode and cars with headliners that could catch fire due to a wiring problem. These issues also aren't just about timeliness, Rosekind said. In the case of the headliner fires, NHTSA had received reports of problems in vehicles that had supposedly had the recall work performed. Also, the agency has received complaints from consumers about difficulty in setting up appointments at dealers to have necessary work done. Automakers can be fined for failing to make enough effort to repair recalled vehicles. When a vehicle is recalled, the necessary repair work is generally done by a vehicle dealer at no charge to the customer. The automaker is supposed to inform vehicle owners of the recall by mail and is supposed to regularly report its progress in fixing recalled cars to NHTSA. 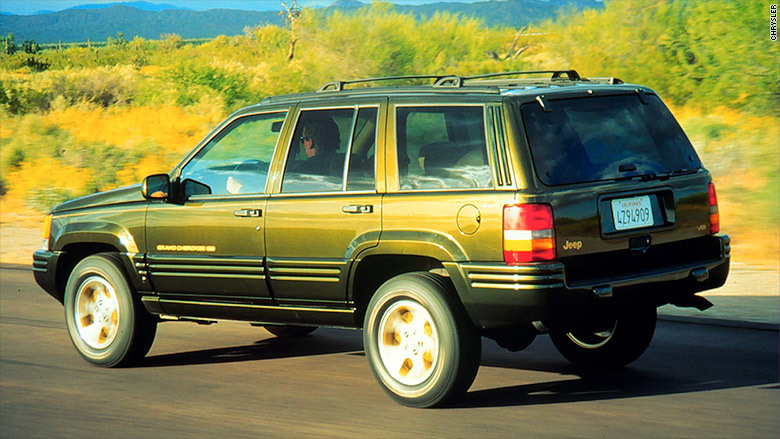 Last November NHTSA had specifically ordered Chrysler to take action to increase the "completion rate" on recall work for Jeep Cherokees that, it was found, could have a dangerous fuel tank rupture in rear-end collisions. Even after that, the completion rate did not improve and, as of today, only about 21% of those vehicles have been fixed, according to Rosekind. He was not able to provide a comparable figure for other automakers, however. Fiat Chrysler denied that it hadn't been working hard enough to repair recalled vehicles. "The average completion rate for FCA US LLC recalls exceeds the industry average and all FCA US campaigns are conducted in consultation with NHTSA," the automaker said in a statement. "The Company will cooperate fully." NHTSA has ordered Chrysler to provide documentation outlining its progress in fixing vehicles involved in the 20 recalls and its efforts to reach out to customers with recalled vehicles. The June 2 hearing will be open to for the public and other interested parties to testify or provide evidence on Fiat Chrysler's recall performance.